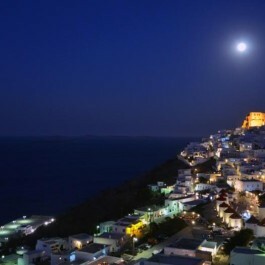 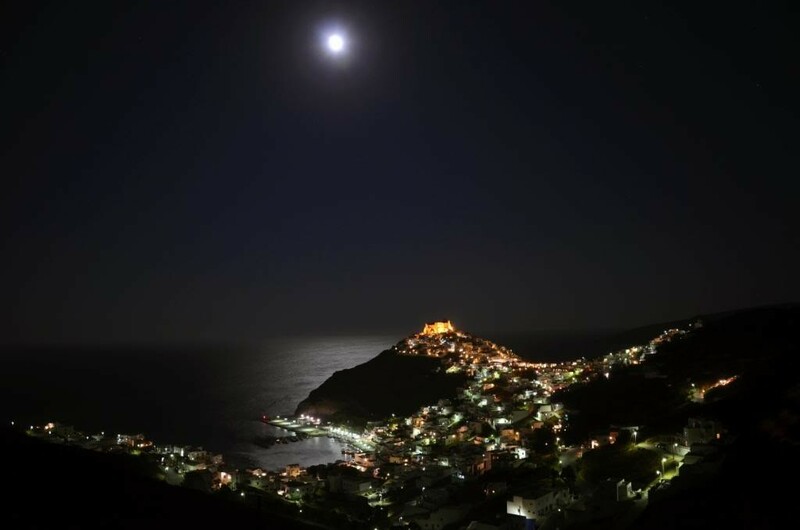 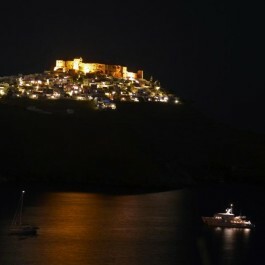 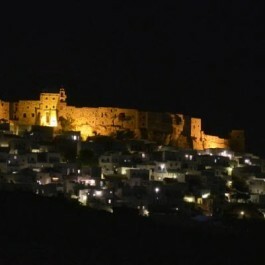 BlogAstypalaia Island » You should really see it moonlit! 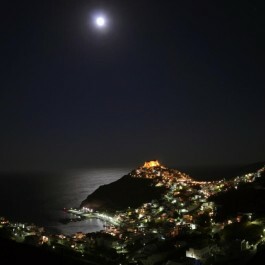 You should really see it moonlit! 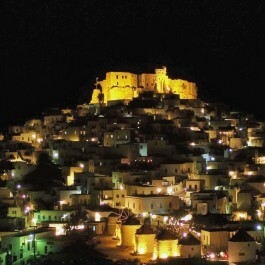 Chora is a magnificent city in every aspect. 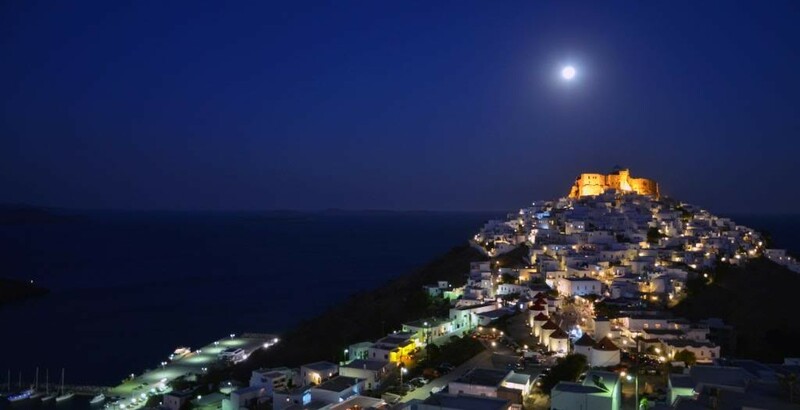 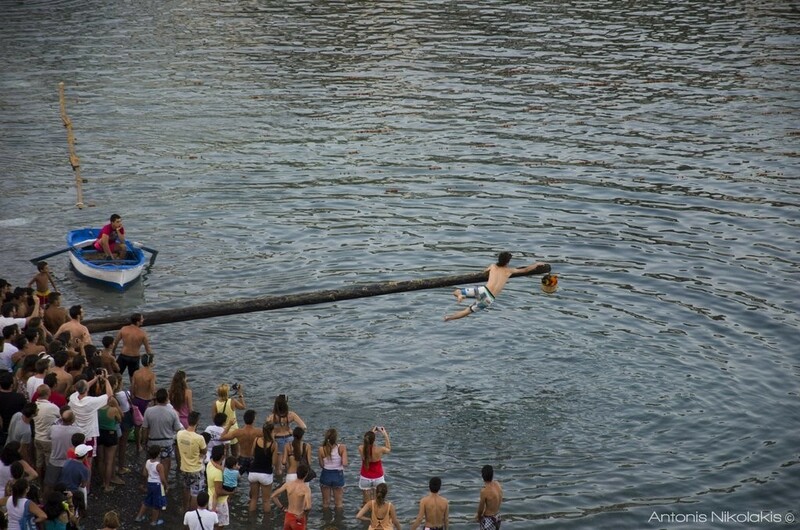 The city’s wild beauty is a mixture of the architecture of the Cyclades and the Dodecanese. 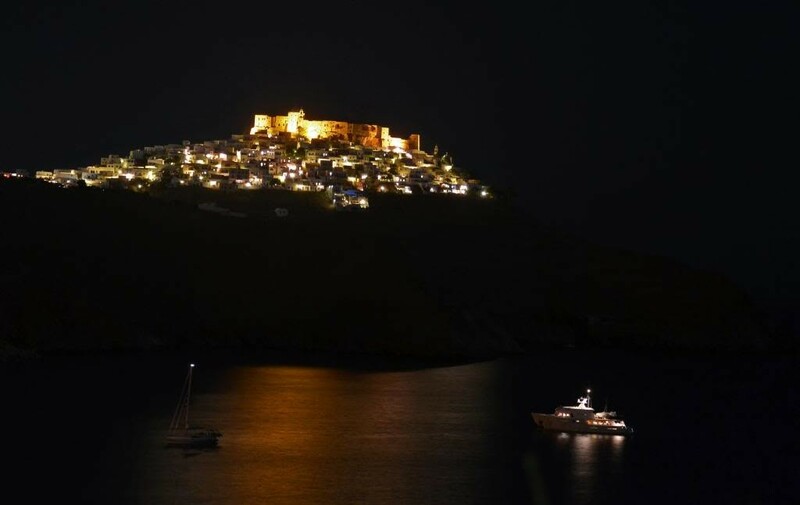 It is the setoff of Astypalaia as it is visible from every spot on the island! 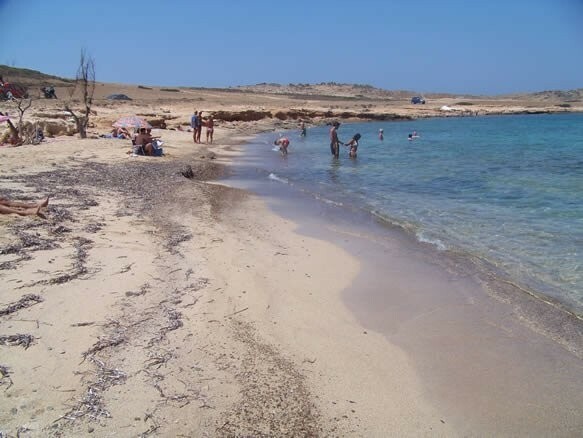 It is visible from Maltezana and Livadi down to the road which leads to Vatses, Kaminaka and Ayios Ioannis. 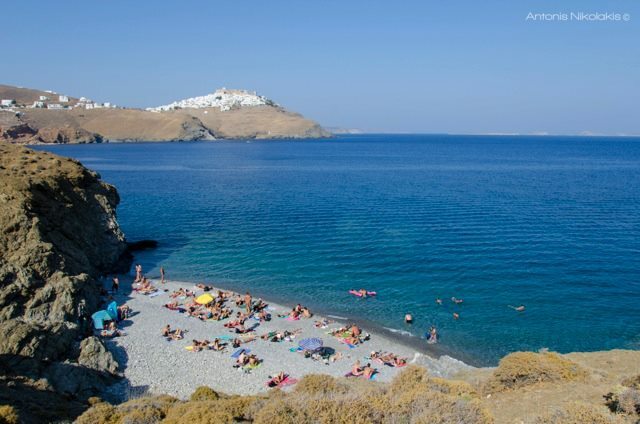 You can also see it as you are drawing away from Pera Yalos and you are heading to Kounoupes and Koutsomyti by boat. 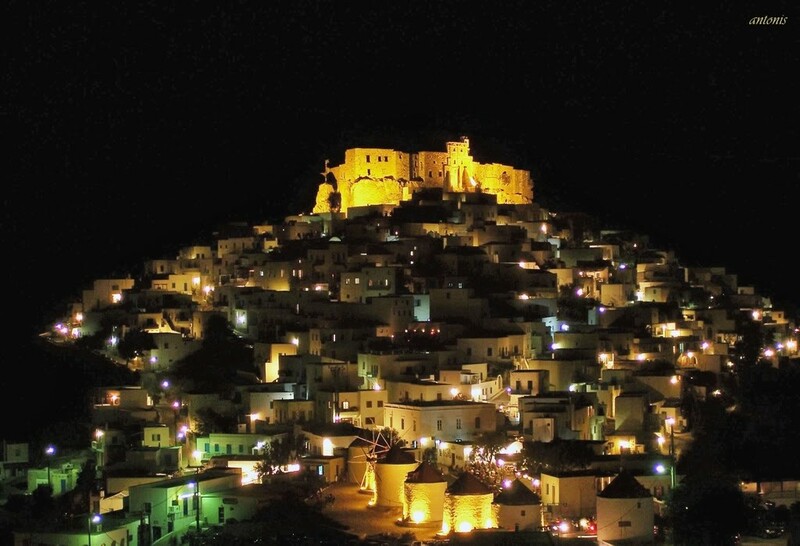 Whoever you ask about Chora will tell you that it differs from the other islands in the Aegean Sea; it is the unique character of the city, its long history and the role it was called to play as the last safe shelter from the attacks of the pirates who were pretty active in the area.